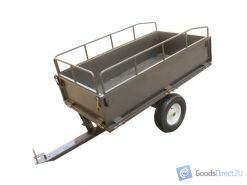 We’ve sold HUNDREDS of Farming Products and our customers keep coming back! 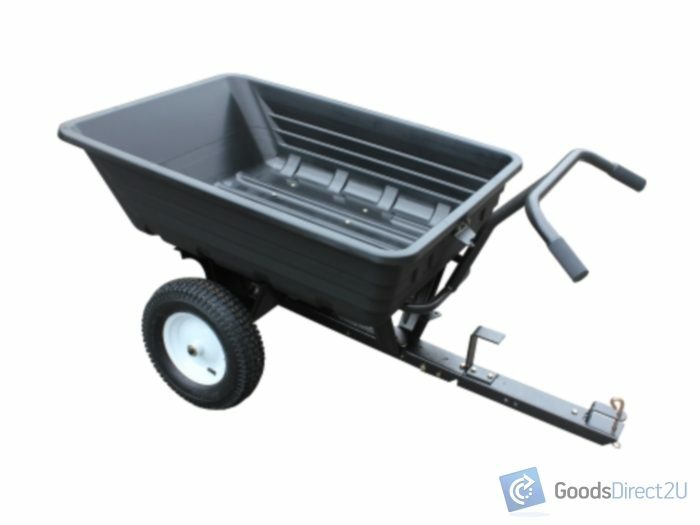 This Yard Commander ® made of a high-strength polyethylene with a durable steel frame and black finish, this farm and garden cart is maintenance-free, cleans easily and polyethylene bed is rust free to provide years of dependable service. 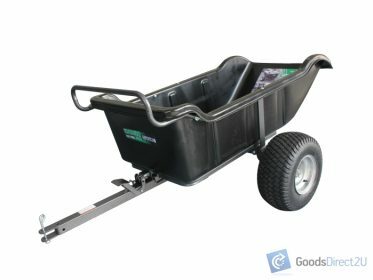 This Dump Cart saves time and reduces effort by allowing the user to move up to 295KG of supplies around the garden and use the foot-release tip up the bed to make unloading fast and easy. 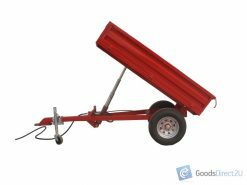 Buy with confidence, Yard Commander ® built for American and Australian markets, our Trailers and Carts are performance built and have a premier distinction against no branded cheap imports. Ideal as ATV Trailer, Tractor Trailer, Ride On Trailer, Mower Trailer, Push Cart, Garden Trailer, Garden Trolley, Tipping Trailer, Farm Trailer, Wheel barrow. 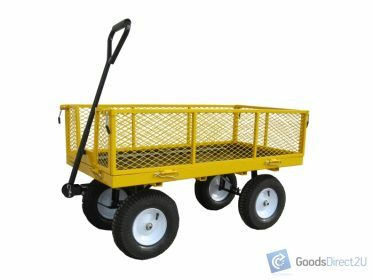 Check out our other Trailers and Carts listings!